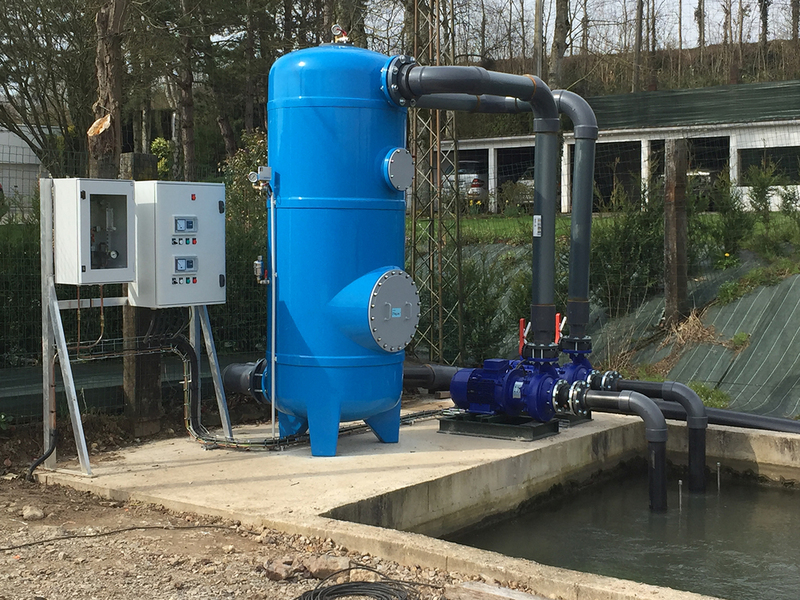 FOX France Oxygenation, located in Brittany in France, specializes in the transfer of gases in water in aquaculture and fish farming. 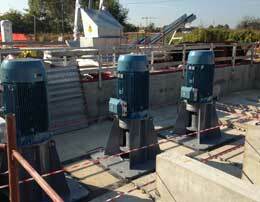 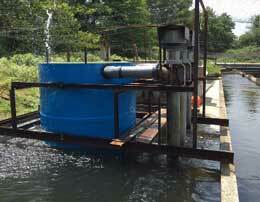 The company was created in 2005 and its chairman, Bohumil SEVIC, has over 30 years experience in this field. 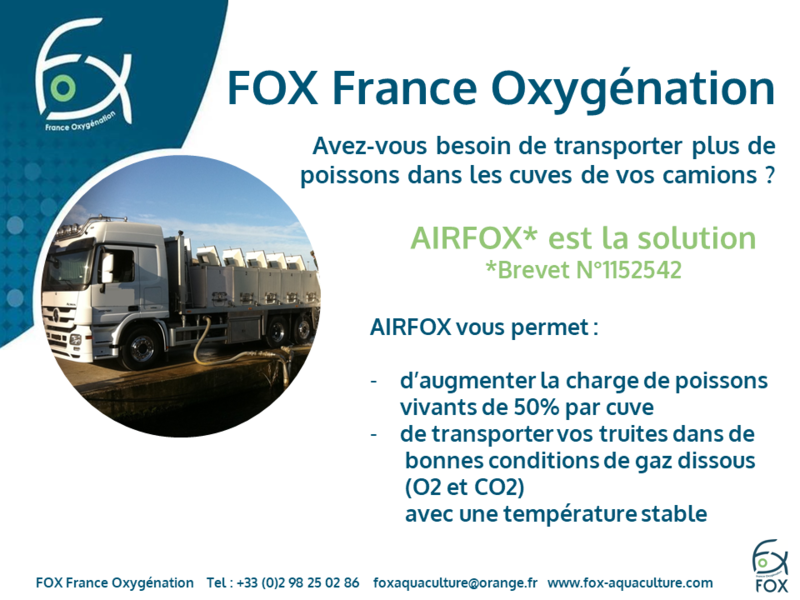 FOX France Oxygenation supplies original, efficient, safe, cost-effective and easy to use oxygenation and degassing systems. 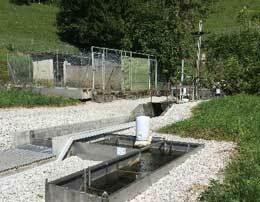 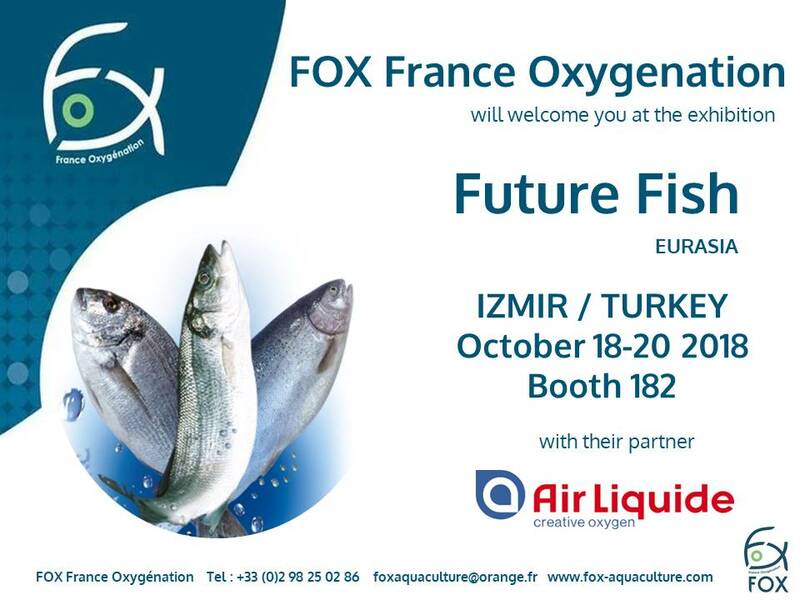 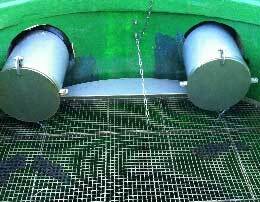 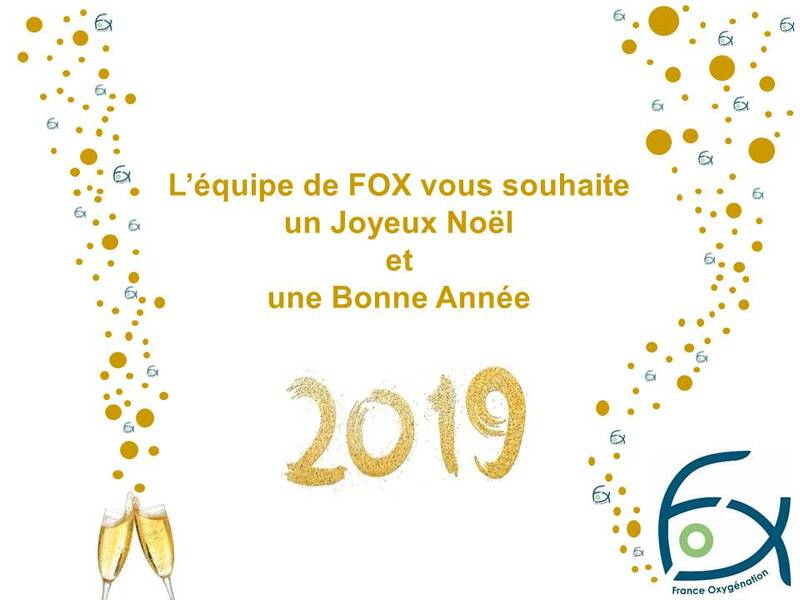 FOX France Oxygenation also proposes expertises of dissolved gases in water of fish farms, followed by technical recommendations and offers of equipments for the water treatment. 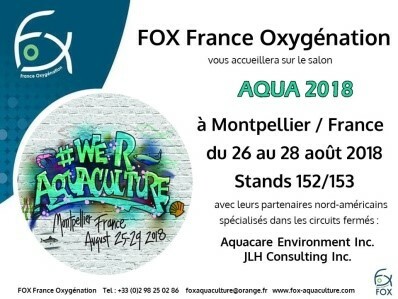 Contact your expert in aquaculture for more information or any quote request..
FOX France Oxygénation will welcome you at AQUA in Montpellier / France from the 26th to the 28th August 2018!